Asterisk (*) denotes member-owned business. All sponsors/donors are listed alphabetically. Please contact us if you are interested in becoming a sponsor or have a question/comment about an ad below. Welcome to St. Matthew United Church of Christ. We are an Open & Affirming and Green Flag Christian congregation, committed to God's love and the ways of Jesus Christ. We are about faith, justice, understanding and exploration. We welcome all into the full life, ministry, and rituals of our faith. No matter who you are or where you are on life's journey, you are welcome and accepted here at St. Matthew United Church of Christ. We invite you to share in our worship and community. Welcome to the St. Petronille Day School website. Here you will begin to discover all of the wonderful things that make this School one of the finest learning institutions in the Chicago land area. St. Petronille is a friendly and inclusive community where students, families, teachers, and staff all come together, creating an exceptional environment in which students truly thrive. create. discover. play. 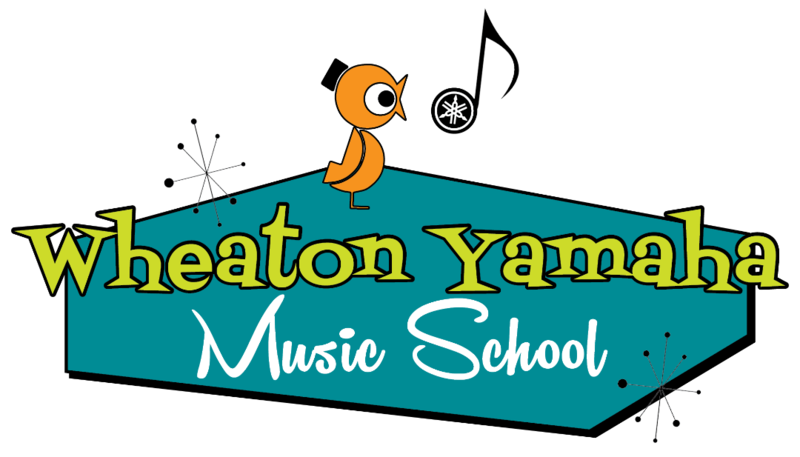 Wheaton Park District's mission is to enrich the quality of community life through a diversity of healthy leisure pursuits and heightened appreciation for our natural world. Play, learn, explore. Mission-providing opportunities that enrich the mind, body and spirit. We are here to serve the dental and orthodontic needs of your entire family for their entire life. Our team believes that exceptional dental care starts with a genuine relationship. We will listen to your concerns and educate you on your orthodontic and dental options. Our highly-trained doctors and staff are extremely friendly and welcoming, treating you as though you are part of our family. 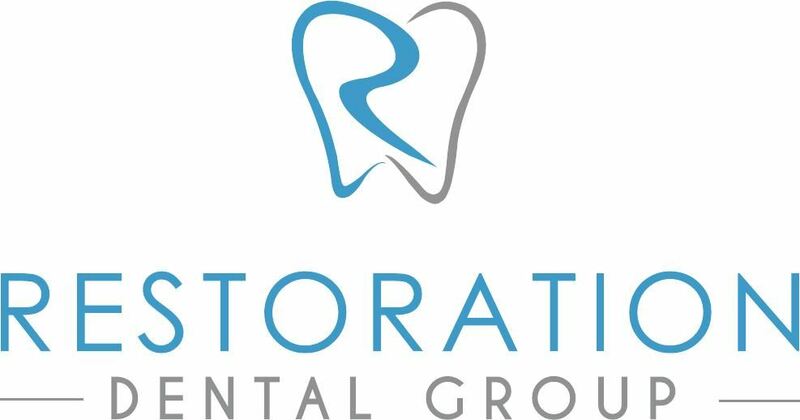 We are a multi-specialty dental office located in Wheaton, IL, that utilizes the best technology available so that we can treat almost any oral health care concern in the same location. We will often see an entire family at the same time, a real time saver for moms and dads. Our approach to dentistry is perfect for families seeking exceptional care in a patient-focused environment. We transform the dental care experience by building genuine relationships with our patients while also providing services you and your family can depend on. We work with most insurances and even provide our own in-house savings plan if you do not have dental insurance. Stolen Moments Centre & Parisian Waxing—a combination of a wellness spa and exclusive French hard-wax waxing center that our clients have deemed the "Beverly Hills of Naperville." At Stolen Moments, we have over 60 years of experience in one beautiful Centre, have worked hard to become our clients’ trusted advisers. Remember that if we don’t take care of ourselves, we can’t take care of those that we love. Steal your moment today! 630-245-5500. 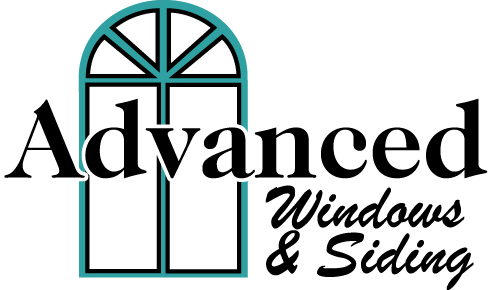 Advanced Windows & Siding, Inc. has been providing high quality replacement Windows, Entry Doors, Storm Doors and Siding to Wheaton, Winfield and surrounding communities since 1976. We are locally owned and operated focused on a consultative approach with our customers, helping guide them to the appropriate choice for their home. Handyman Connection offers you over 25 years of tradition and experience in the premier home repairs and remodeling service. Handyman Connection is your every-time connection for all your home improvement projects. We’ll book your service promptly, arrive on time, and guarantee your work in writing. Discover how easy it is to get things done right the first time. Handyman Connection believes there is no job too small or too large for our skilled craftsmen. All of our craftsmen have over ten years’ experience. They must submit to a yearly background check and are all insured and bonded for your piece of mind. We maintain a high set of standards that has awarded us with an A+ rating with the Better Business Bureau and Angie’s List. We are proud of our 5 out of 5 rating with Home Advisor, Facebook, Google and YELP. Abear Law Offices is a full-service family law firm serving clients throughout the Chicagoland area. We handle a multitude of issues that impact families such as divorce, child support, and child custody and visitation. At the Abear Law Offices, we are committed to helping you through challenging times with ease. When you are dealing with a legal dispute in your family, it is natural to feel stress about the process. We work hard to bring calm to some of life’s most tumultuous situations. Our attorneys are dedicated to providing attentive, personal service and passionate advocacy for our clients. We invite you to meet with our team so we can prove why we should be your first and only choice. With so much information available on the internet, you can spend hours in front of a computer trying to plan a trip, only to end up frustrated with more unanswered questions. Save yourself time, money and a whole lot of headaches by letting us take care of the researching and planning. Travel is our passion. Let us do the work for you. • Personalized Services: Online is for looking – travel agents are for booking! We offer expert advice and personal service that you can’t get from a dot-com. • One-Stop Shop: We handle air arrangements, rental cars, shore excursions, cruise accommodations and hotel stays, tours, weddings and events, honeymoon and celebration registries, travel insurance, passport and visa services and so much more - with suggestions that are in your best interest. • Peace of Mind: We stay abreast of the most current and timely promotions - we make sure you get the best value at the best price for the trip that is right for you. • Your Personal Advocate: We have up-to-date information on what’s hot and happening in travel. We are here to help if something should go wrong before or during your trip. • Experience, Education, Certification and Specialization: Through continuing education and customer feedback, we are travel experts. We have been on multiple ships, visited destinations around the world, stayed at various resorts, and trekked many off-the beaten path excursions. The Wheaton Newcomers Club is proud to acknowledge our partners. The club encourages members to utilize our sponsors' services but assumes no liability concerning those services.